> Think Different 3 stk. Auto. Think Different by Dutch Passion is an autoflowering cannabis seed that has its origins in the cross of an AK420 and a Ruderalis. It is a small, sturdy and easy-to-grow marijuana plant with mid-sized leaves that yields plenty of resinous buds all over its body. Resistant to moisture and plagues, this strain offers a heavier yield than other autoflowerings. The flavour and aroma of Think Different are complex as well as pronounced, with a sour taste and hints of hash and species. 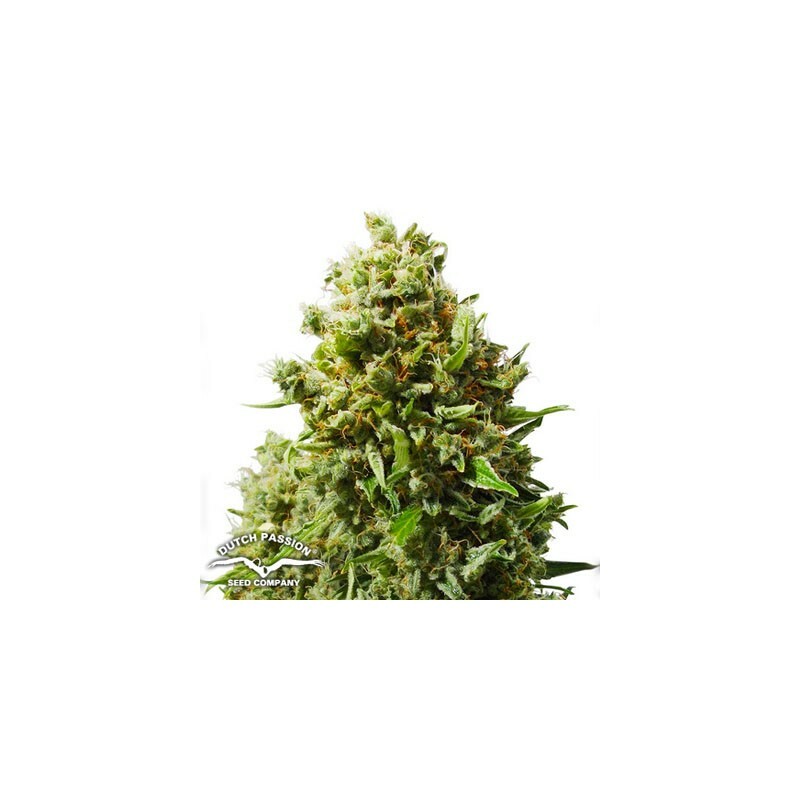 It provides a potent and balanced Sativa-like effect, with physical and cerebral sensations.